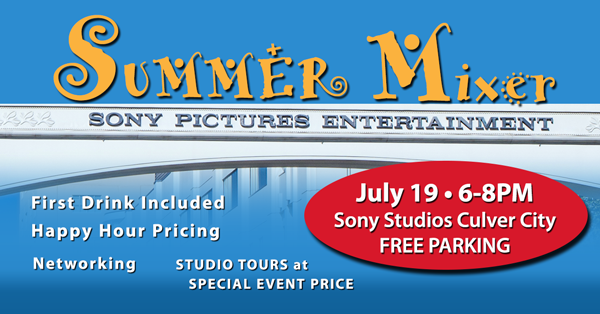 Another fun year at our Annual Mixer at Sony Studios in Culver City. Over 100 Big Ten Alumni and friends joined us for fun, food, raffle prizes, meeting friends and making new ones. As always, Sony has great food and a full bar to enjoy. This year's raffle prizes included shirts, hats, jackets and a few other fun things. Thanks to Sony Studios for making this another successful year for both of us. 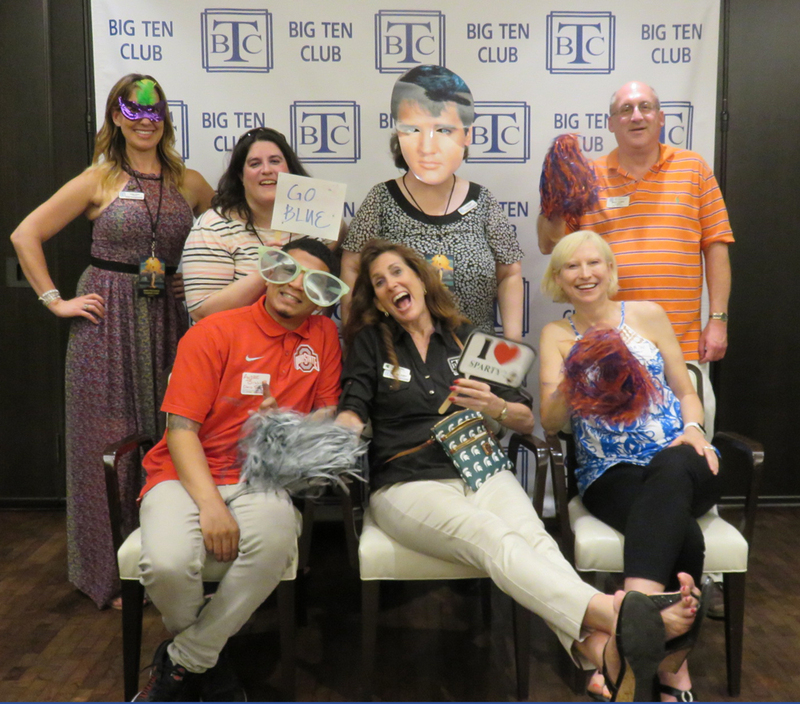 2018 Big Ten Club Board Members having a little fun!! Past President Lisa Winger, Illinois.